Welcome to your hand made holidays, gifts for all your favorite folks and decor for the season. All of these classes can also be booked as private event for you and your friends, make it a BYOB and have a holiday party! Cant make it to class? We will have ready to purchase items and kits available too! Learn to how to make two types of baths salts with simple ingredients. At the end of the class you will leave with the recipes and two types of salts presented in lovely packaging. With a few basic stitches, embroider a Charlie Brown tree on burlap. We will use the machines to turn it into a stuffed finished ornament. Bring 1 yard each of 2 coordinating holiday fabrics to sew a circular tree skirt. This is an easy beginner-friendly project. Lovely up cycled ornaments using repurposed holiday catalogues. Bring a catalog of your choice! Sew a fully lined stocking with pom pom trim that will hold its own on your mantle. Leave with the pattern so that you can make a set for the whole family, or as clever gift wrap this season. This half eaten gingerbread man made from felt will be a show-stopper on your tree! We will use a combination of hand and machine sewing. 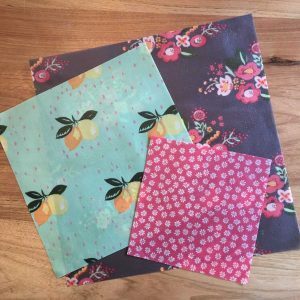 Blended beeswax coated cotton fabric food wraps make wonderful gifts for friends, teachers and yourself! This clever garland made to look like retro holiday lights works equally well on your tree, adorning the mantle, strung along a bannister, or anywhere else you might hang lights. The bulbs will be sewn by machine with your choice of fabrics, then assembled using wooden thread spools, stuffing and twine. Sew up some reusable gift bags this season that can be used for many years to come. You will leave with instructions for making 3 basic sizes that can be applied not only to Christmas, but any gift-giving holiday throughout the year. Embroider the outline of Rhode Island in a small hoop, and finish the back to make a unique ornament. Learn to make these delicate tea cup candles which make a lovely gift for any occasion throughout the year. 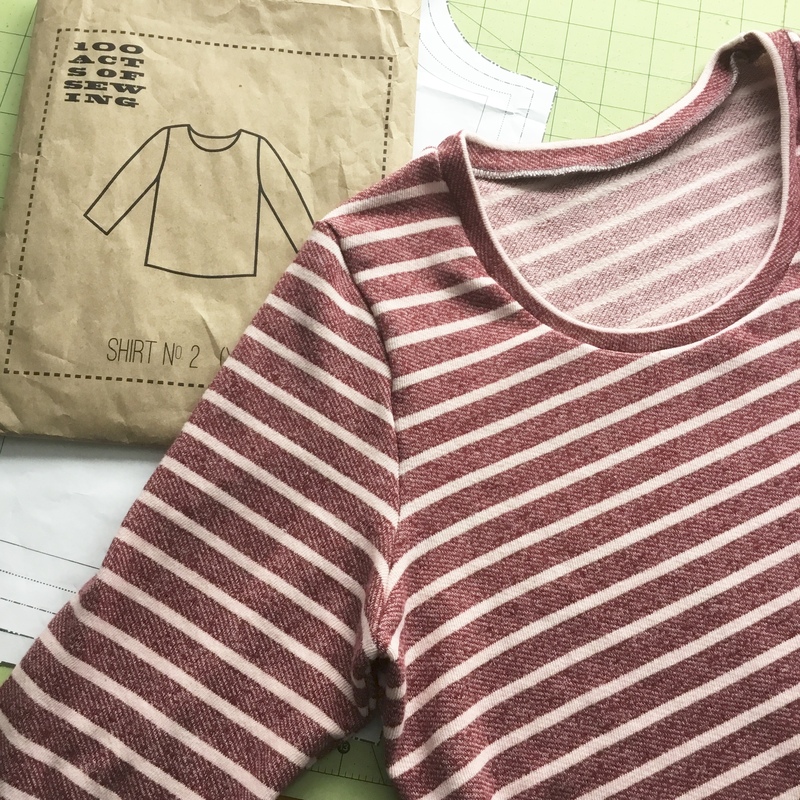 Bring an old men's long-sleeved shirt (from a family member or the thrift shop) and turn the sleeves into reusable wine gift bags. This will surely be a hit at your next holiday party!